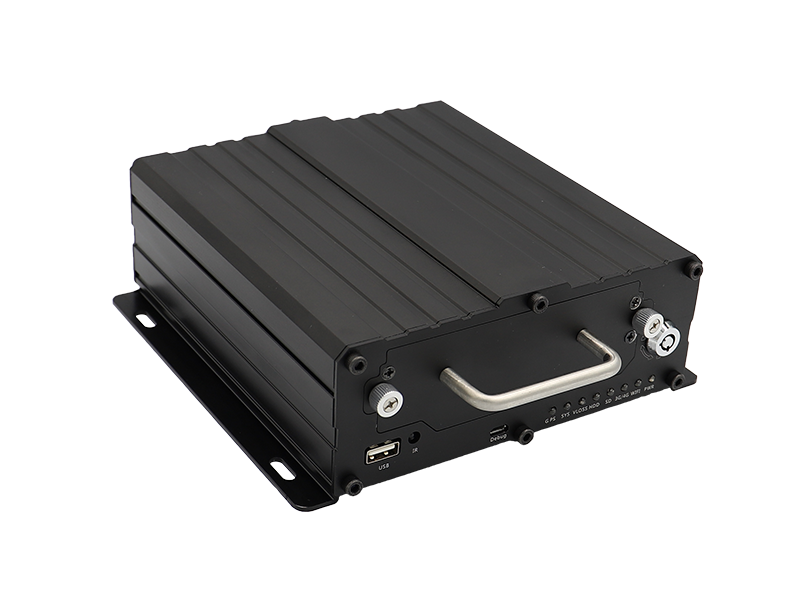 The MD511H is a 4-channel HD mobile digital video recorder (MDVR). Adopting the high-performance processor and Linux operating system, it is a core product of new-generation wireless vehicle video surveillance solutions that uses H.264 video compression/decompression, GPS positioning and wireless data transmission technologies. The device is specially designed for mobile video surveillance for different types of vehicles, such as buses, long-distance coaches, taxis, logistics vehicles, armored cars, private cars, etc. 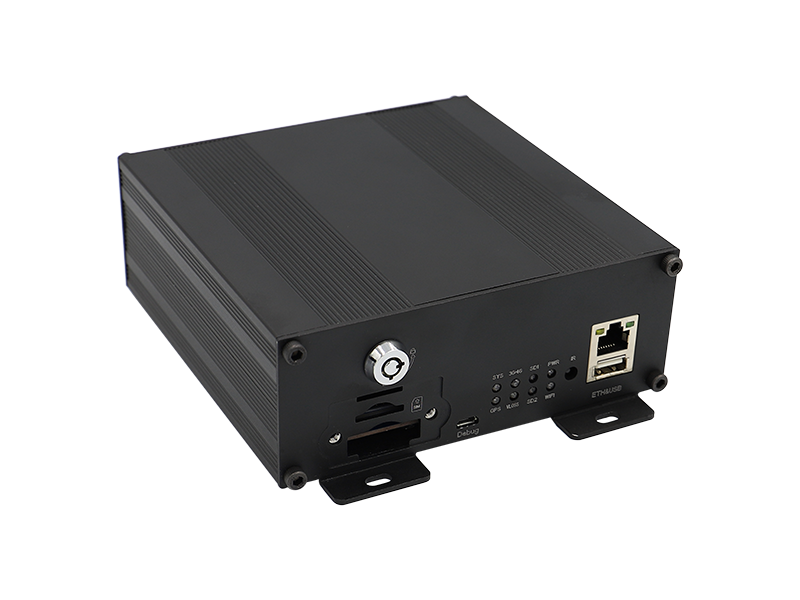 The MD522S is a 4-channel HD mobile digital video recorder (MDVR). Adopting the high-performance processor and Linux operating system, it is a core product of new-generation wireless vehicle video surveillance solutions that uses H.264 video compression/decompression, GPS positioning and wireless data transmission technologies. The device is specially designed for mobile video surveillance for different types of vehicles, such as buses, long-distance coaches, taxis, logistics vehicles, armored cars, private cars, etc.